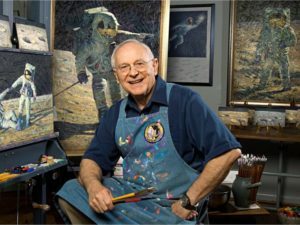 Alan Bean has taken the ultimate adventure and recently blasted off from this earthly launch pad on his final journey at age 86. A long life indeed. Traveling to the infinity we can all only expect to explore when our bodies finally decide to give up the ghost. He was the fourth man to walk upon our moon. After an amazing life experience, he “retired” to a life of art. Painting was his true talent. He used his experiences to make his art. 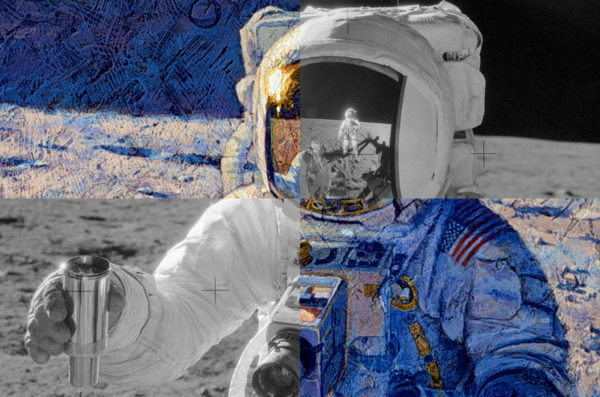 He used the tools and elements of his time as an astronaut in his art. Literally using the tools of walking on the moon in his art. 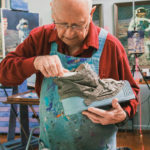 His actual moon boots to texture his paintings. Moon dust shaken from these artifacts of his moon experience found way into the paints on his canvases. 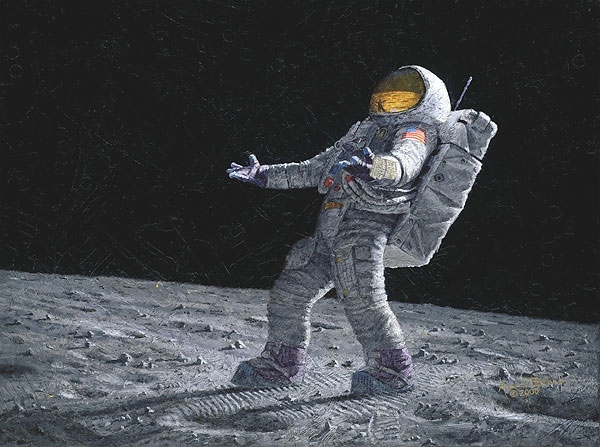 When I view his amazing paintings, I cannot help but think that a talented artist was sidetracked into a time where he ended up walking on the moon. Only then to come back to his true calling and obvious passion. 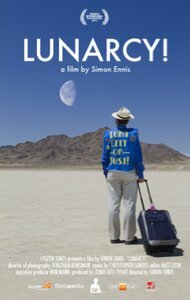 The most wonderful experience you can have about his life is to watch the wonderful documentary “LUNARCY!”. 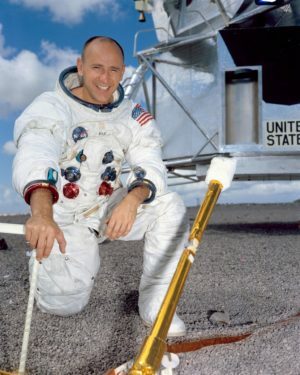 It is a wonderful movie about the passion and connection some people have with our moon. If you are a documentary filmmaker such as I – this feature documentary should be required viewing. Alan Dean’s part in the feature documentary “LUNARCY!” is so beautiful and heartfelt. Such honesty that documentaries hope to capture like I did hope to capture in my feature documentary docudrama about the American Submariners and United States Submarine Force.